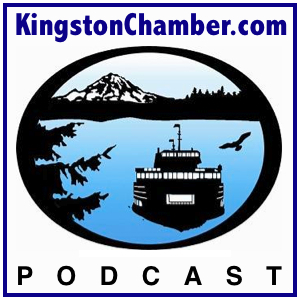 Join host Dr. Thomas Lamar of the Kingston North Kitsap Rotary Club as he sits down with North Kitsap Fishline Food and Emergency Services executive director, Karen Timken. Since 1967 North Kitsap Fishline has been providing food, emergency services, and “hope for a better day” to our neighbors in need. Join host Dr. Thomas Lamar of the Kingston North Kitsap Rotary Club as he sits down with Terry Schroeder, the coordinator of the Kitsap Continuum of Care Coalition which supports its membership of various groups, agencies, and organizations in the fight against homelessness, by providing a system of coordinated services to assist homeless persons move from homelessness to self sufficiency.